Love is in the air, is a saying of the past, cool hair is in the air is a saying of the present. It’s no secret that we all love a fresh hair colour. 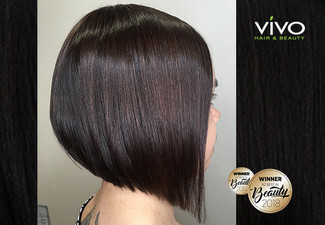 It breaks your heart when a hairdresser doesn't quite get the vibe you're going for, but at Opawa Hair they believe in customizing your colour choice with the right tonality, intensified condition and shine every time. The best part of it is you can achieve that glamorous look without harming our furry friends - the salon uses a range of cruelty-free John Paul Mitchell Systems® products. You'll be in the capable hands of either Valerie or Georgia. 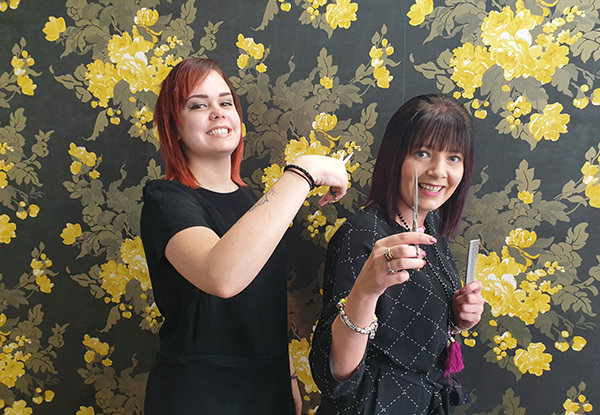 Valerie, the business owner and stylist at Opawa Hair, is your go-to gal when it comes to all things creative colour, as she believes all hair can be tamed and fabulous. Georgia is a senior stylist and is very personable to all her clients. She likes to realise the dreams and vision for all her customers and have them stand out from the crowd with pride. 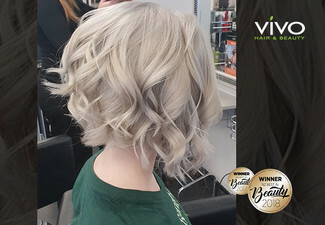 Grab an ultimate full hair colour package including colour, style cut, shampoo, colour lock treatment, toner, head massage and styling finish for $115 from Opawa Hair. Opawa Hair Salon has talented teams working hand-in-hand to perfect every formula and bring you the newest colour and hair care innovations to life. They are very dedicated to what they do and make sure all of their clients are satisfied with the service they have received. They are a Paul Mitchell salon and stockiest of Angel, Delorenzo, and Brelill they use good quality products to ensure they get the best result. They keep up with fashion trends and have regular courses and training to enhance all their skills. The team at Opawa Hair will ensure you are constantly comfortable and have the best experience possible. Bookings essential. Subject to availability. Must be used in 1 visit by 1 person. 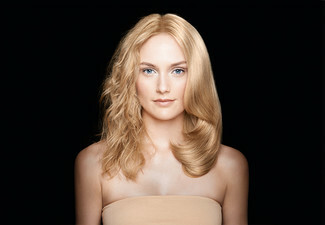 Includes: full colour treatment, style cut, shampoo service, colour lock treatment & toner, head massage & finish styling. 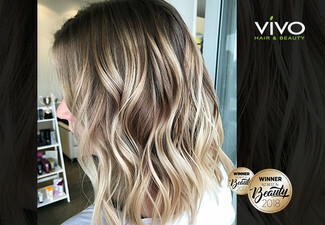 Choose from one of the following colour treatments: full creative colour, full balayage OR full highlights (face-framing, partial, or full head foils). Excludes colour correction and on-scalp bleaching. Thick or long hair will incur an extra charge from $10, payable direct. Includes toner up to 26cm's length of hair. Coupons cannot be combined. 24-hour cancellation or coupon is void. Not valid on public holidays. No refunds unless required by law. No cash back. Not to be used with any other offer.